I won't lie -- this has been sitting in my freezer for a few months. Oh, I kept telling myself I was going to get around to reviewing it...and then something else would come along and catch my eye, and...well, long story short, no review. Tonight I just felt like ice cream for dinner...and hey, guess what was in the freezer. 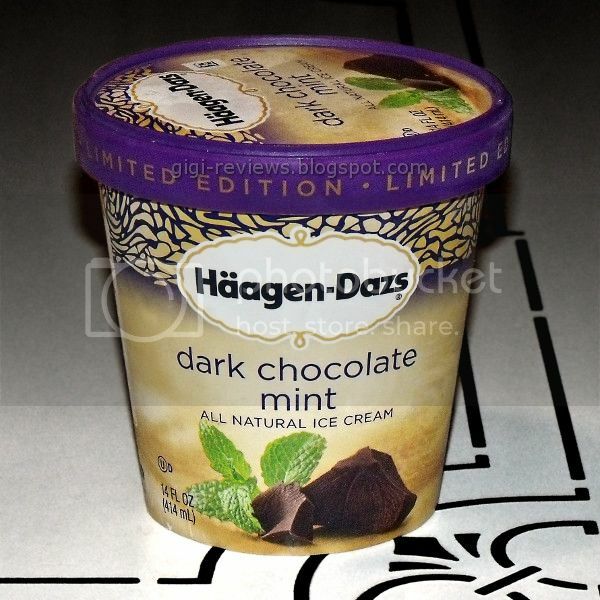 I really liked the "plain" dark chocolate flavor Haagen-Dazs introduced as a limited edition last year. 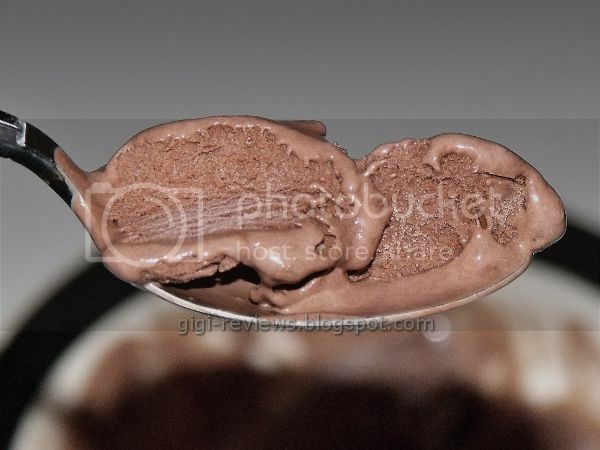 It has since made a normal part of the regular line, so I was hoping that it would be the same dark chocolate used for the base of this flavor. Just as I hoped, it was in fact the same base. It's a really deep cocoa. And at the same time it's creamy and smooth. The mint is where the flavor lacks. It reminded me a lot in terms of taste to the Five Mint. It also reminded me a little too much of a toothpaste mint. While the texture is as creamy and rich as you could ever hope for ice cream to be, there is something about the mint flavor that makes me think "chalky" -- even though the texture is nowhere near it. I think this flavor would probably work great for milkshakes -- or maybe mixed with another flavor for balance. On its own...eh, I would prefer to stick with the plain dark chocolate. 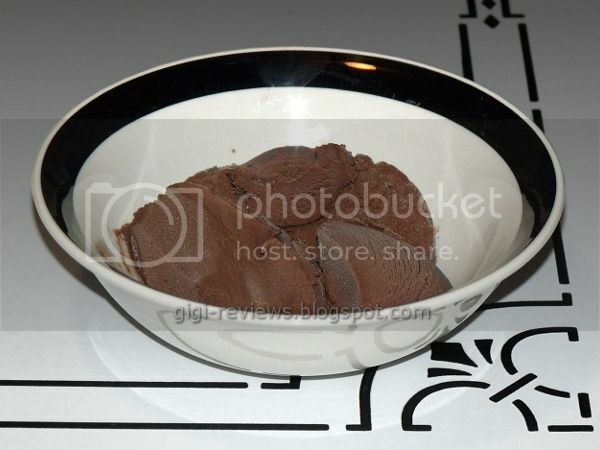 250 calories per 1/2 cup. Your tastebuds are back and better than ever! Yay!